I wasn't sure where exactly you were referring to at first, but I finally found it! It's the spot in the picture below, right? 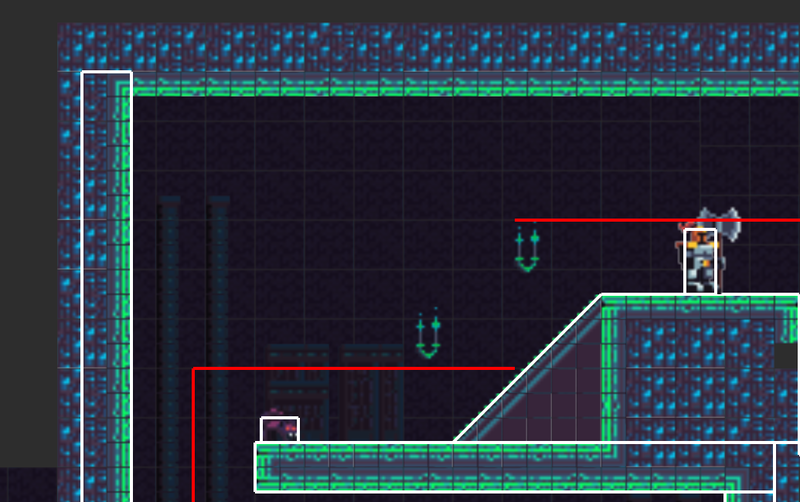 Looking at it again in my editor, I'm pretty obviously missing a collision box there... Oops! I will fix this in the next update. Thanks for the bug report! Oh, I see! 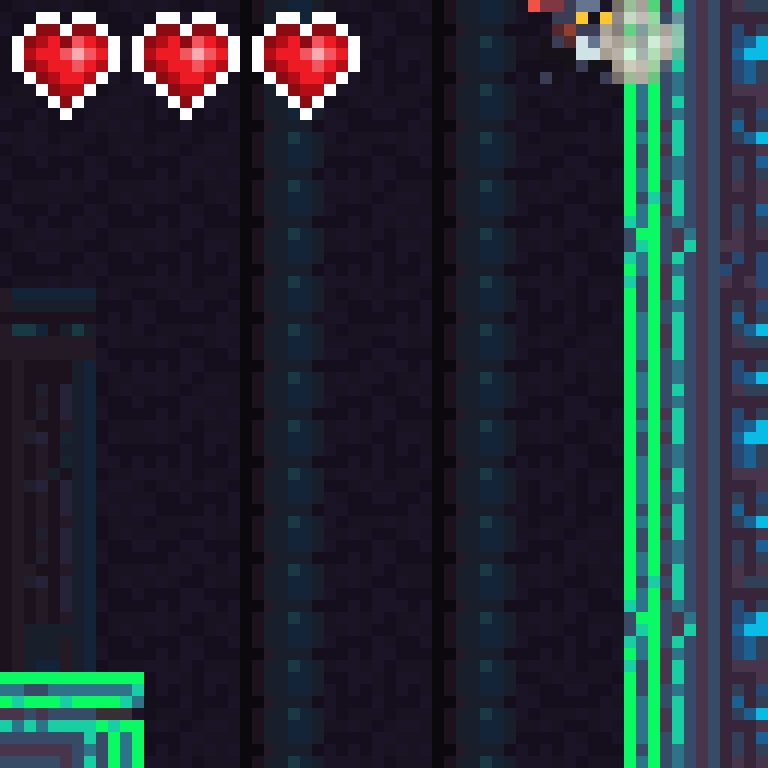 This is a different issue than a missing collision box. 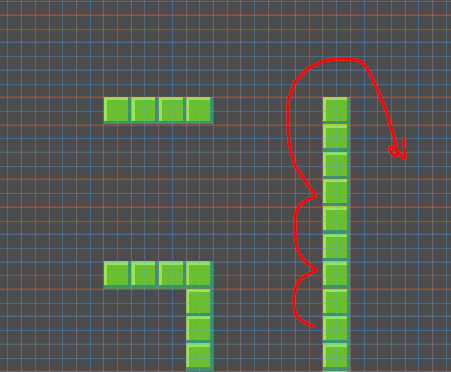 The collision box above the player here is not visible, so it's not considered for collision. 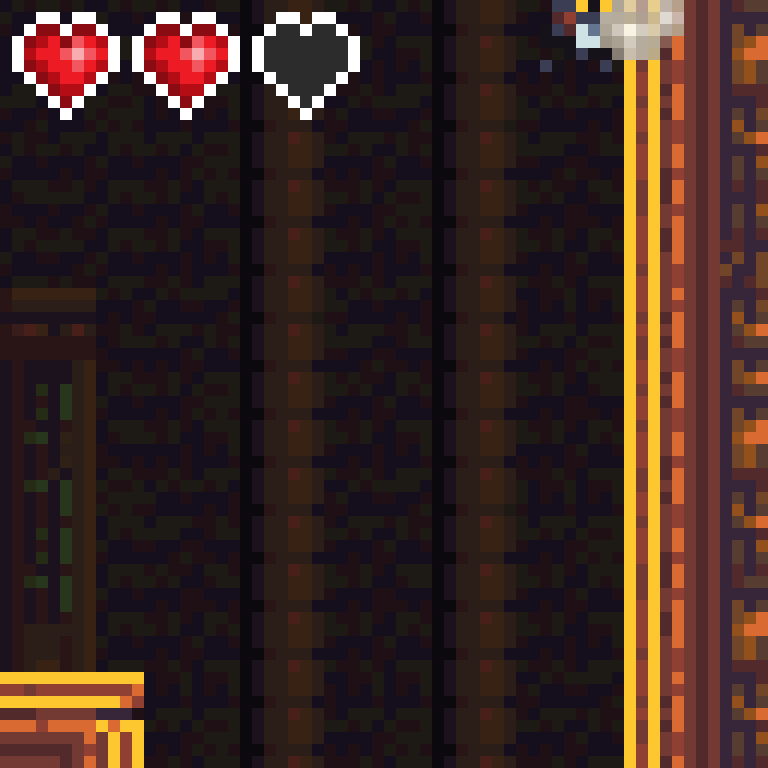 I'll have to fix this in the next version too! Thanks for the pictures, and for finding this!